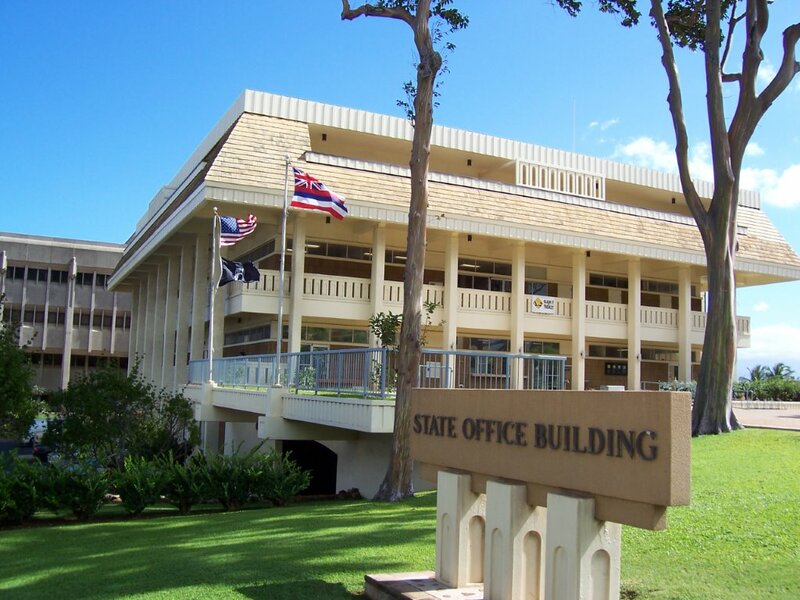 Established in 1839 under the Kingdom of Hawai`i, the Maui District Health Office is an extension of the State of Hawaii Department of Health for the County of Maui. The county includes the islands of Kaho`olawe, Lana`i, Maui and Moloka`i. The Maui District Health Office services its island community by providing resources and expertise in areas such as vital records(birth, death, marriage and divorce), Family Health, Public Health Nursing, Environmental Health, Family Guidance (mental health), Tuberculosis, HIV and STD and Emergency Preparedness.